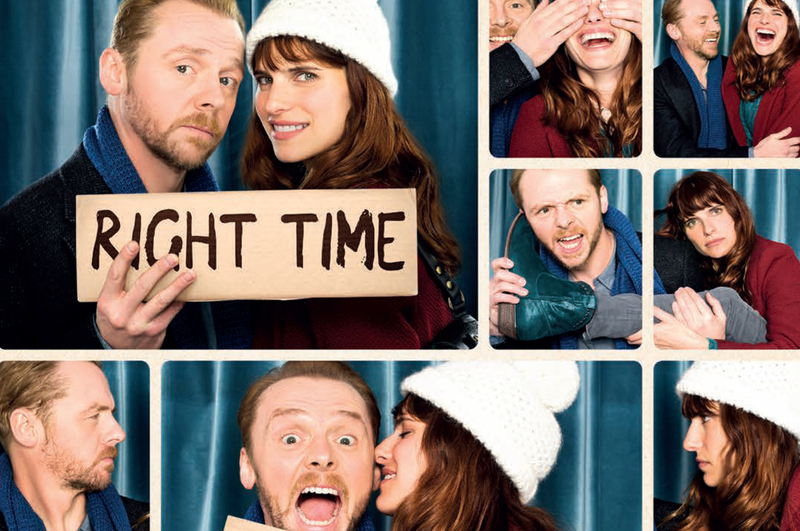 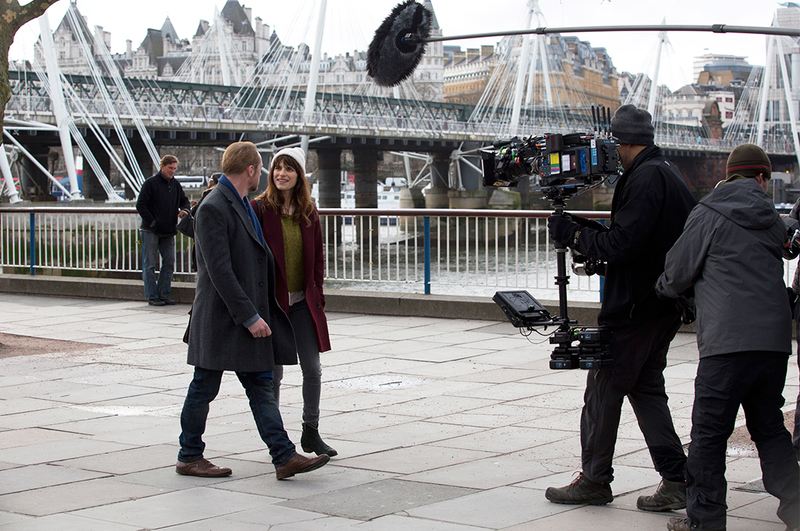 On set with Simon Pegg and Lake Bell in Man Up! 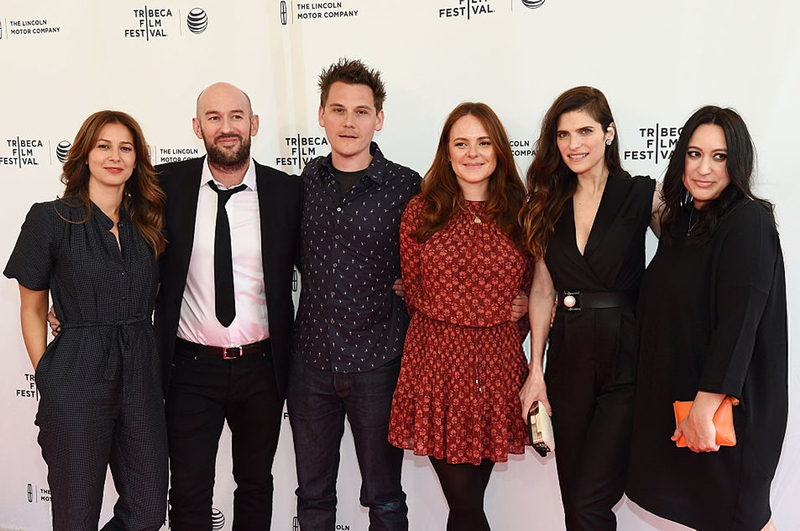 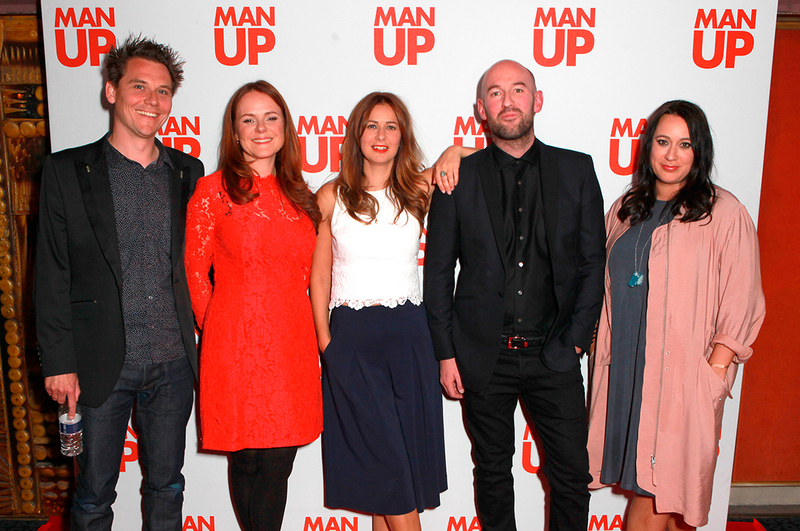 The Man Up World Premiere at Tribeca Film Festival! 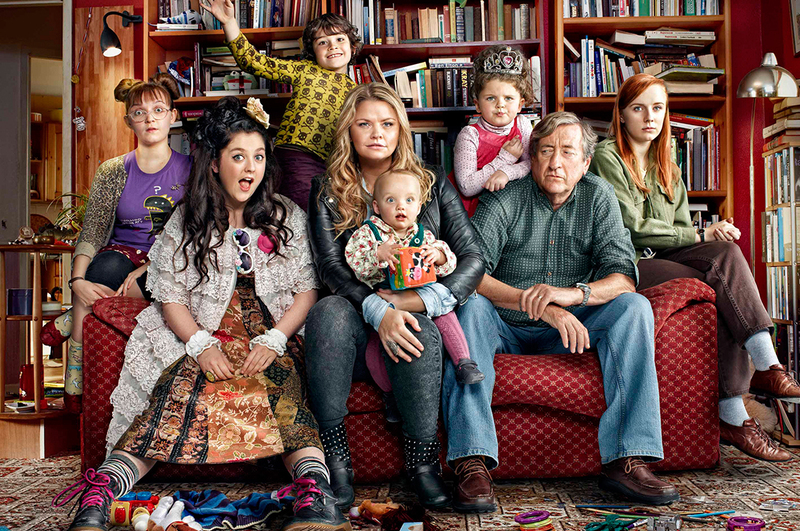 Friday Night Dinner will be back for a fourth series on Channel 4! 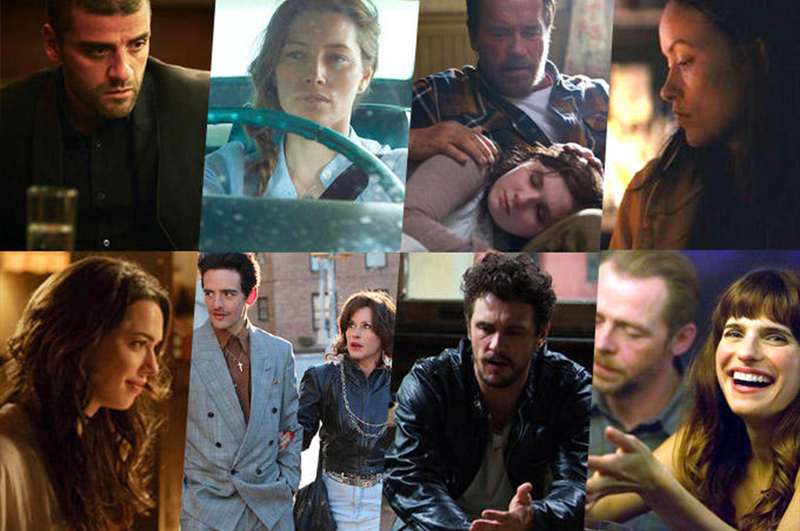 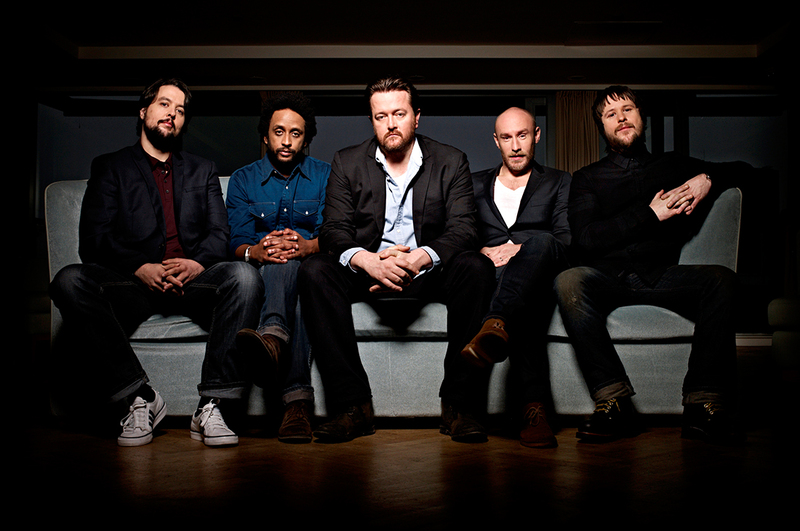 Man Up in the top 20 Most Anticipated Films of the 2015 Tribeca Film Festival! 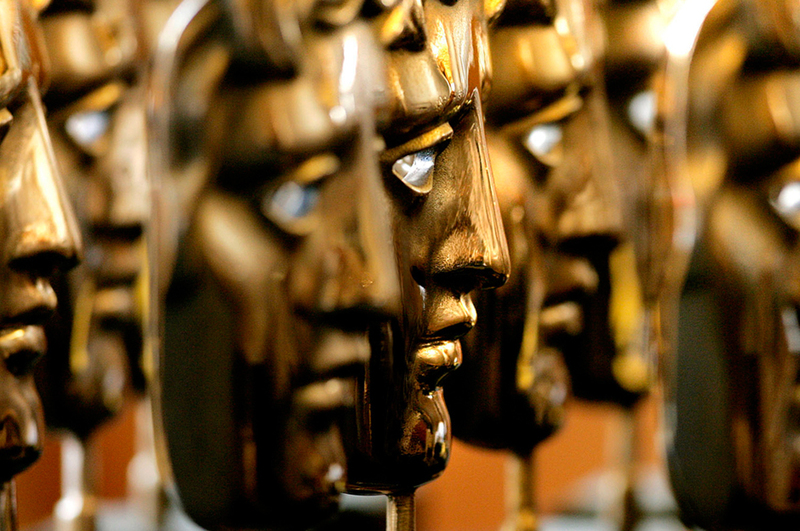  Olivia Colman & Tom Hollander receive BAFTA TV 2015 Nominations for Rev.